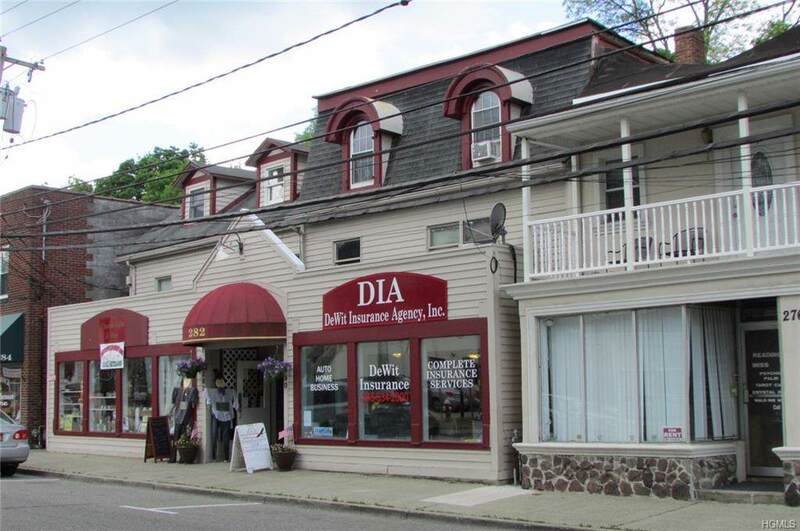 Excellent Investment Opportunity - Turn key - Mixed use - 4 family with 2 Commercial Storefronts - 2 generously sized store fronts on ground level & 4 rental apartments (1-one bedroom, 3-two bedroom units). 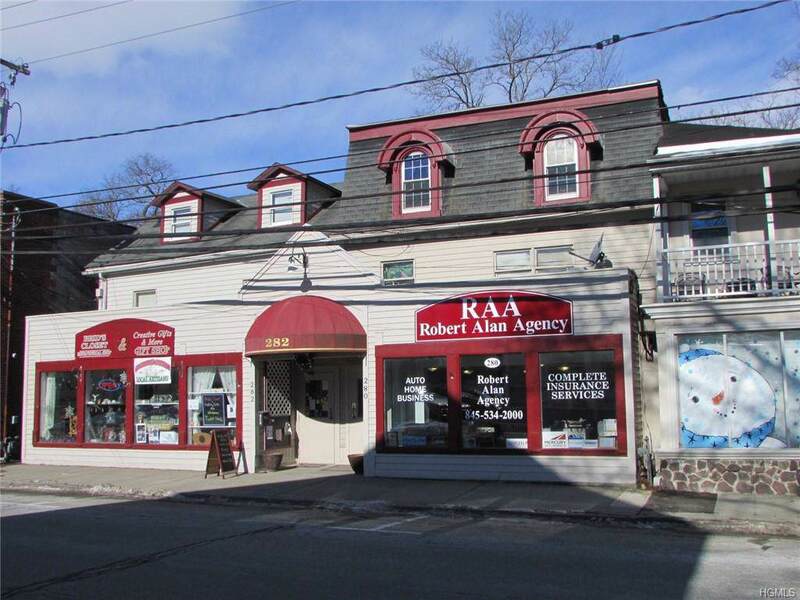 Fully rented and in very good condition, located right on Main Street in the center of the Town of Cornwall, across from municipal lot. Municipal water, municipal sewer, natural gas, town sidewalks, lots of neighboring shops, residential properties, lots of foot and vehicle traffic. Basement is unfinished, large, walkout, lot of space/storage. 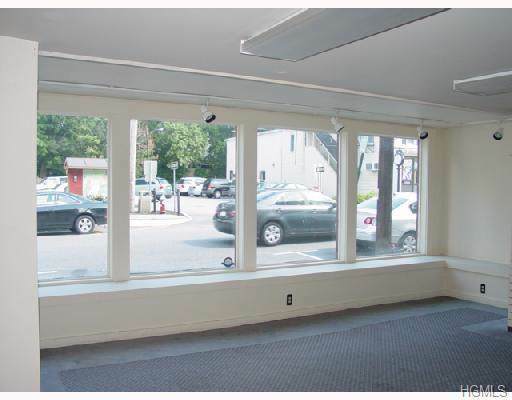 All 4 apartments equipped with oven/range, refrigerator, separate gas & electric, both storefronts also separate gas & electric and are on ground street level. Super convenient!!! !